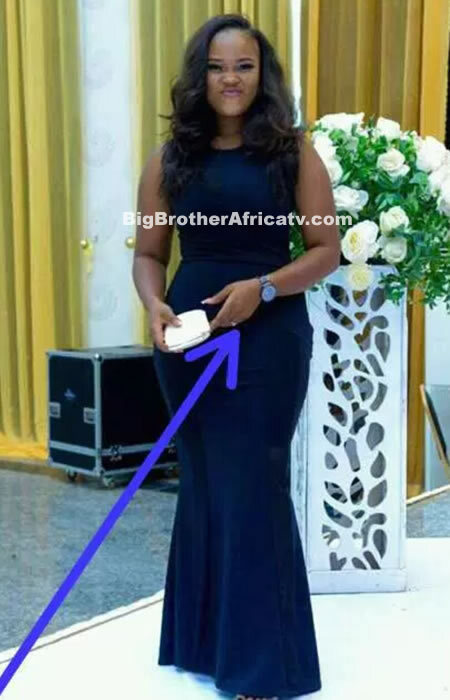 It is no longer news that everyone thinks Tobi Bakre is under the spell of his partner in the house Cee-C. 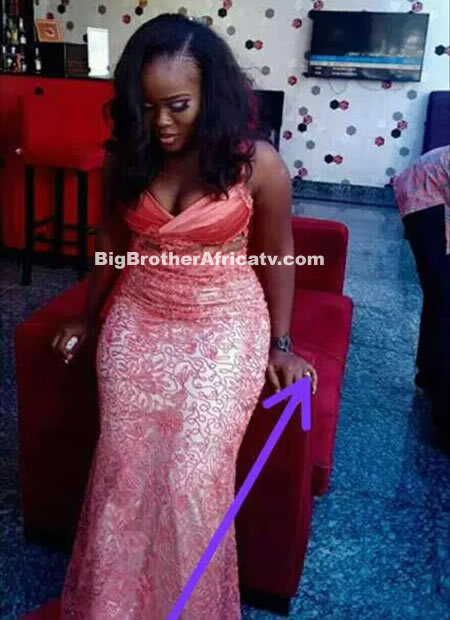 The banker has proven in many ways to be madly in love with the lawyer contestant, Cee-C, and has severally be caught on camera begging her although it seems the feeling isn’t being 100% reciprocated and we wonder why because she seems to get jealous whenever Tobi hangs around another female housemate. 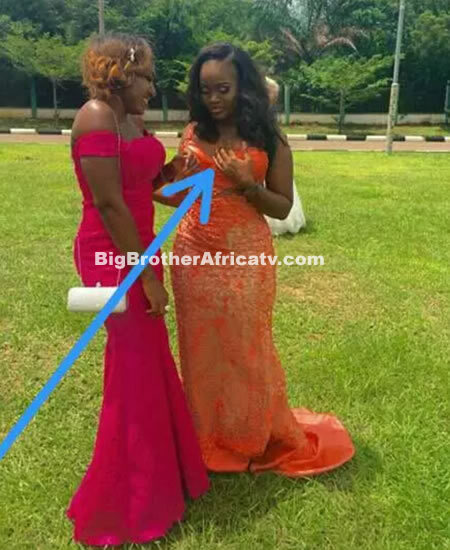 Unfortunately for Tobi, it seems his Le boo is married as shocking photos of Cee-C putting on a wedding ring at a wedding venue surfaces online. And we don’t need anyone to tell us that she is taken.